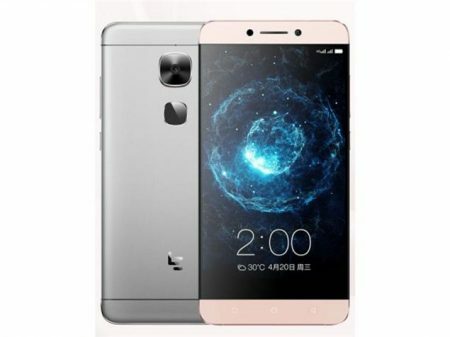 LeEco launched its new high end smartphone called Le Max 2 into the market. The price of new LeEco Le Max 2 is Rs.17,999/- in India and $264 in USA. Currently, this is available in Flipkart to buy . 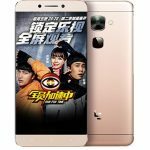 If you are planning to buy LeEco Le Max 2 you must be aware of its advantages, disadvantages, price and specifications. It provides 6 GB RAM. It was equipped with Dual-core 2.15 GHz Kryo & dual-core 1.6 GHz Kryo. Its display has great pixel density like 515 ppi which makes your display looks sharper. It supports 4k video recording. It has a battery capacity of 3100 mAh which is really a good feature. 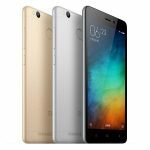 It comes with additional features like Fast battery charging up to 50% in 30 min (Quick Charge 2.0), Document viewer, Photo/video editor. Supports rich no. of sensors like Fingerprint, accelerometer, gyro, proximity, compass. Design and build quality looks like previous version but there are some little change. No 3.5 mm Audio jack. Device weight is bit high to handle. Worth for its Price !! LeEco Le Max 2 comes with powerful chipset and good features for its price. It has improved a lot in features from its previous version but the design and build quality is quite same. We recommend this handset for you.